How often do chimneys need to be inspected? How can you know if there’s a problem with your chimney? Can a damaged chimney be reconstructed? At ZV Construction, we’re used to answering all of these questions and more. We are one of the best companies around to handle chimney repairs, thanks to our experience and commitment to client satisfaction. Has your chimney been neglected over the years? Did you recently purchase a new home that comes with a chimney, but it has seen better days? ZV Construction can restore your chimney, leaving you with a functional one that will keep you warm no matter how cold it is outside. With scheduled upkeep, your chimney can continue to function for years. If you’ve fallen behind on your maintenance, or your chimney has reached the end of its life, ZV Construction can make recommendations for replacement. Our goal is to always provide honest service to all our clients, so even if the problem is significant we will work hard to repair your chimney instead of replacing it. When your chimney starts to act up, it’s for your own safety that you deal with it as soon as possible. 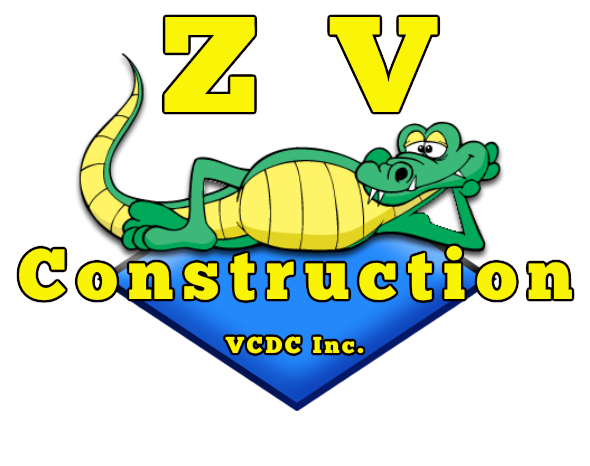 ZV Construction takes care of blockages, cracks, damaged mortar and everything in between. For service like no other, and prices that you can be happy with, you can count on us.